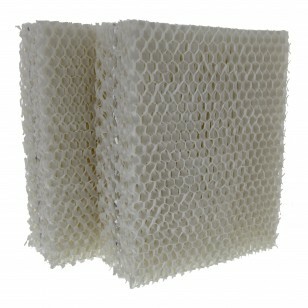 The 900 Bionaire Comparable Humidifier Wick Filter by Tier1 (2 Pack) increases humidity levels during dry seasons. 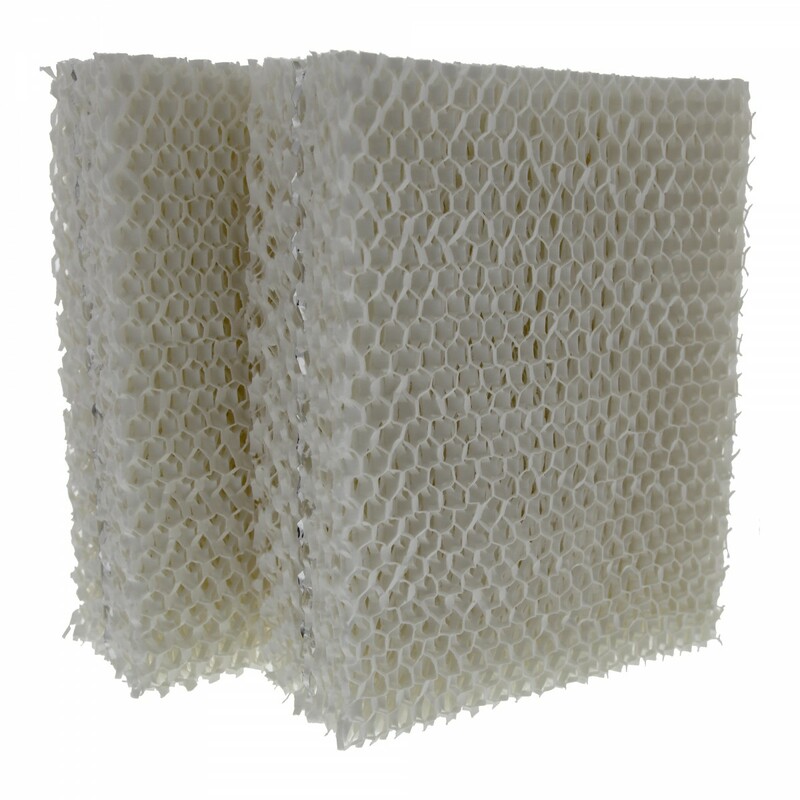 This filter protects you from respiratory complaints and preserves household items like wood furniture and paintings from becoming cracked or warped. 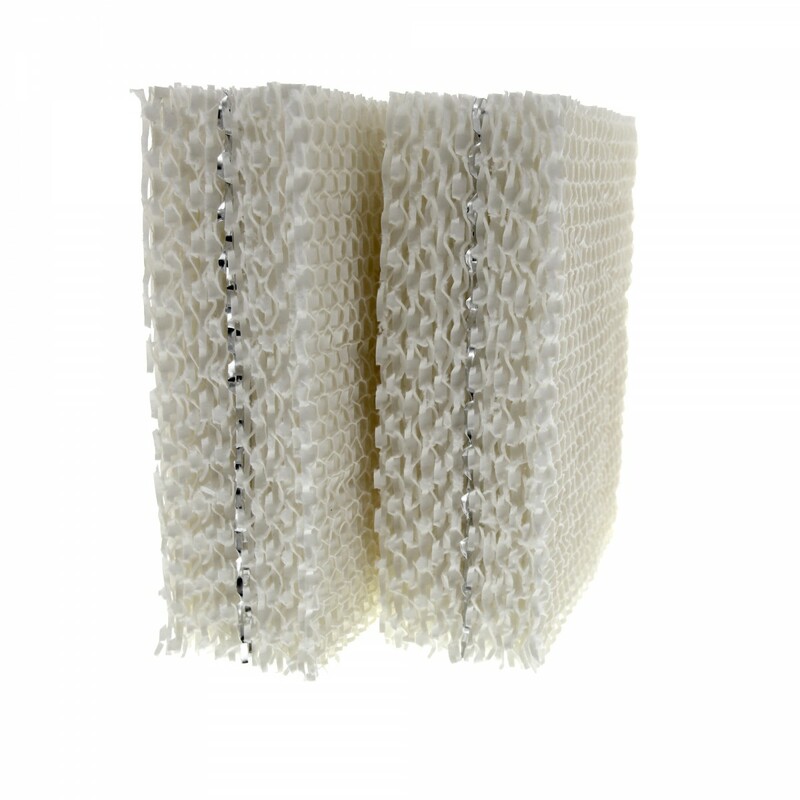 The 900 Bionaire Comparable Humidifier Wick Filter by Tier1 is an affordable product that will improve your household environment, order today!